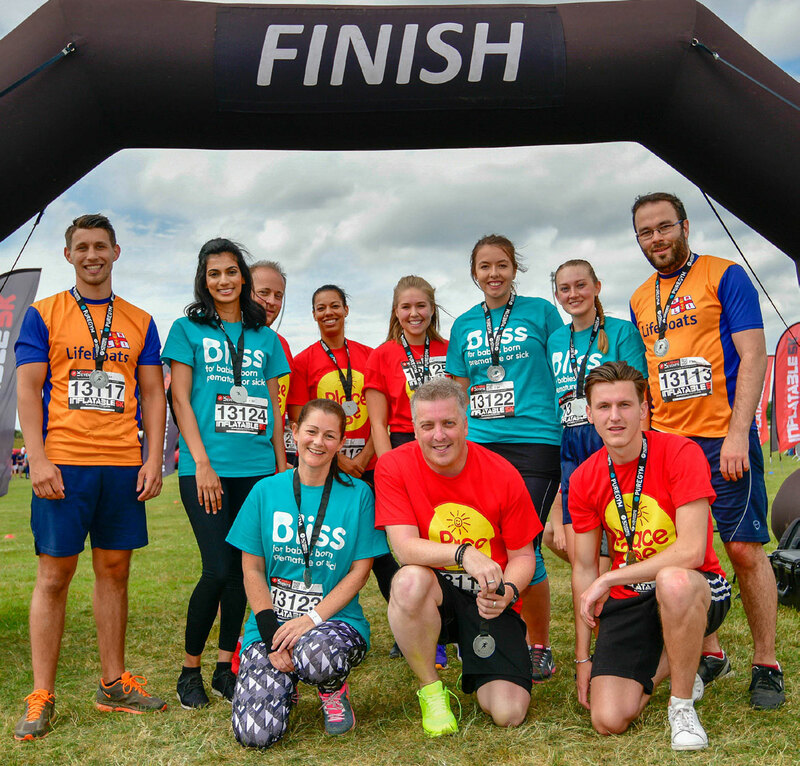 On Saturday 16 June 2018, our elite team of 14 girls and boys from McLaren Construction South took part on a bouncy, yet enduring challenge, doing 5K over an inflatable obstacle course at Chelmsford City Race Course. The event was a great team bonding experience for the South team, with some exercise and fun thrown in for good measure, but overall it was to raise awareness and funds for three charities – our company’s corporate charity Place2Be, The RNLI and Bliss Charity, the latter two chosen by two of our colleagues being charities close to their hearts and ones they have used for vital support. They reached 103% of their target by raising £1455.00 (£1728.75 with gift aid). Well done to all who was part of the South team, this amount of money will make a difference to all the chosen charities.